As some of you might know, Montreal rock station CHOM cancelled their show focusing on local talent Montreal Rocks on Dec 31, 2017. 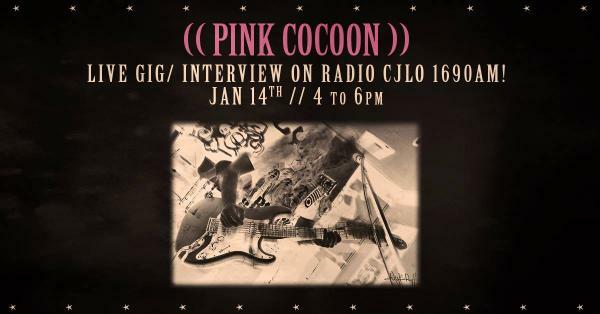 If you want to hear great local stuff, we at CJLO want you to know that we're here for you and are dedicated to bringing you the best Montreal has to offer. 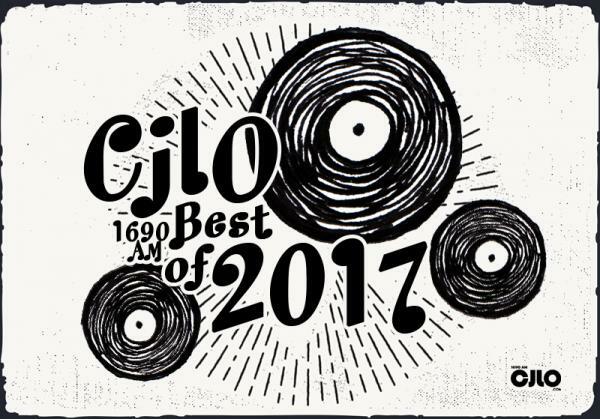 There is a new and exciting year ahead of us, but we here at CJLO 1690AM want to take this chance to reminisce about the wonderful music, film, events, and FUN that 2017 bestowed upon us. The folks at the "little station that does!" give you their top picks of the year, and the lists reflect the amazing radio that broadcasts on CJLO every day, as well as the eclectic tastes of our DJs, volunteers, and staff! And while you're here, have a look at our on-air schedule for more information on our programming, or click on a DJ's show page, all hyperlinked for your convenience below (because we care, man). All the best to you and yours in 2018! 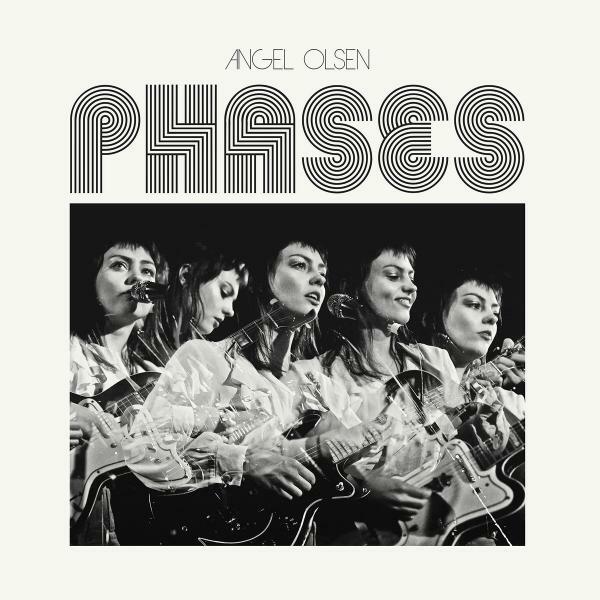 A year after her breathtaking album My Woman, North-Carolina based singer-songwriter Angel Olsen releases her rarities album Phases. This treat gives listeners insight into how Olsen’s diverse genre palette came to be, reflecting all the different directions her musical abilities can take—from quiet lo-fi folk to sprawling psych-rock. Phases is a multifarious album, B-sides that didn’t fit the flow of pop-oriented My Woman or the alt-rock Burn Your Fire for No Witness: raw and heartfelt demos of love and loss, and covers by artists that have influenced her musical and writing process. 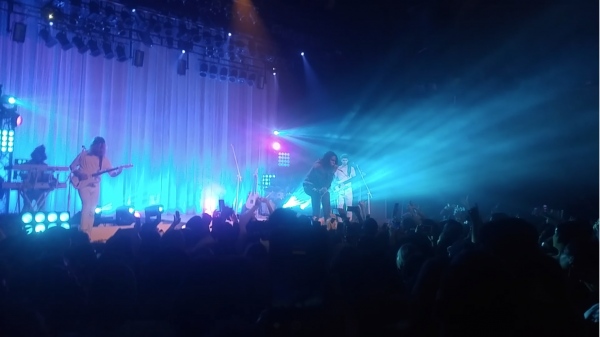 Daniel Caesar took the stage at Corona Theatre on Saturday, November 25, and the crowd knew that they were about to witness something precious. The Toronto native is touring off of his gospel-founded, relentlessly nostalgic R&B tape, Freudian. With a rise in the press and a bump from features like Kali Uchis, H.E.R., and Syd, Caesar has established himself as an up-and-coming icon on the R&B radar, and he proved himself at the Corona. 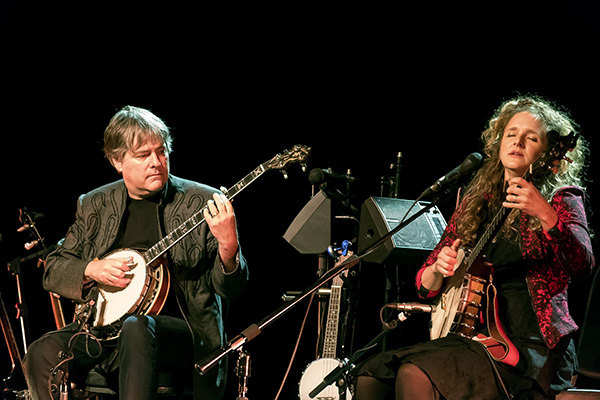 Bella Fleck and Abigail Washburn brought their banjos to Montreal on Tuesday, November 14th. 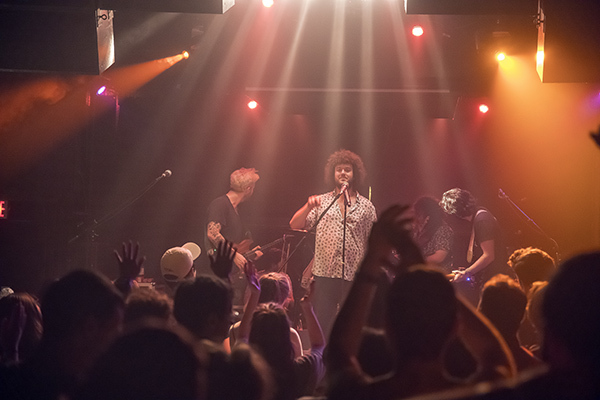 First scheduled at the Corona Theatre but after a last minute venue change, the concert was moved to the L’Astral. The move proved itself to be quite fortunate as it provided a more intimate setting. The duo opened the concert with a few songs from their new album, Echo In The Valley, starting with a three song medley, “Sally In The Garden/Big Country/Molly Put The Kettle On”. Next up was “Railroad”, and then a question many of us may wonder at one time or another, “If I Could Talk To A Younger Me”. At this year’s New York Film Festival, Greta Gerwig, writer/director of Ladybird, asked the crowd, “What is Boyhood, but for a girl? What is The 400 Blows, but for a girl? What is personhood for young women?” Ladybird fits somewhere in between both of those films, while remaining singularly unique. 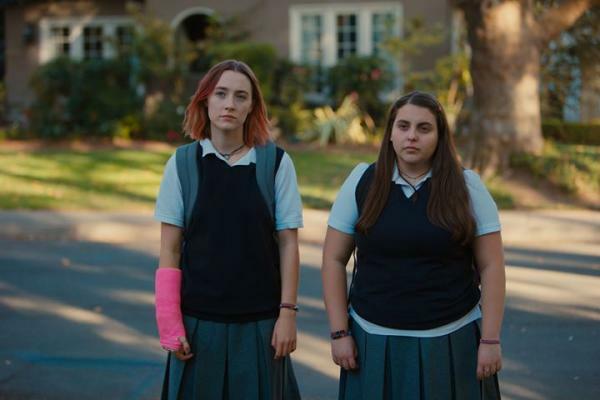 Saoirse Ronan’s Christine, or Ladybird as she prefers to be called (prefers is a generous word, more like demands), is in her senior year at an all-girls Catholic School in Sacramento. It would be a mistake to call her a troublemaker or a ‘bad girl’. Gerwig is far too nuanced in her writing to create a female character that could categorized as such. Ever wondered who exactly was behind your favourite show on CJLO? CJLO 1690 AM presents DJ Spotlight, a brand new series aiming to connect the station's DJs to the public. All the DJs answer the same fixed questions—meaning it's up to them to make their answers worth your while. 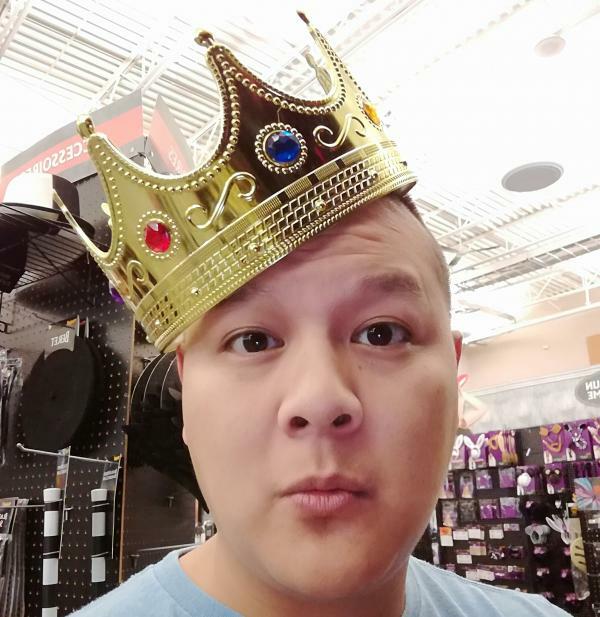 This week, we introduce you Mike Vo, or DJ Mister Vee, host of Beats from the East. 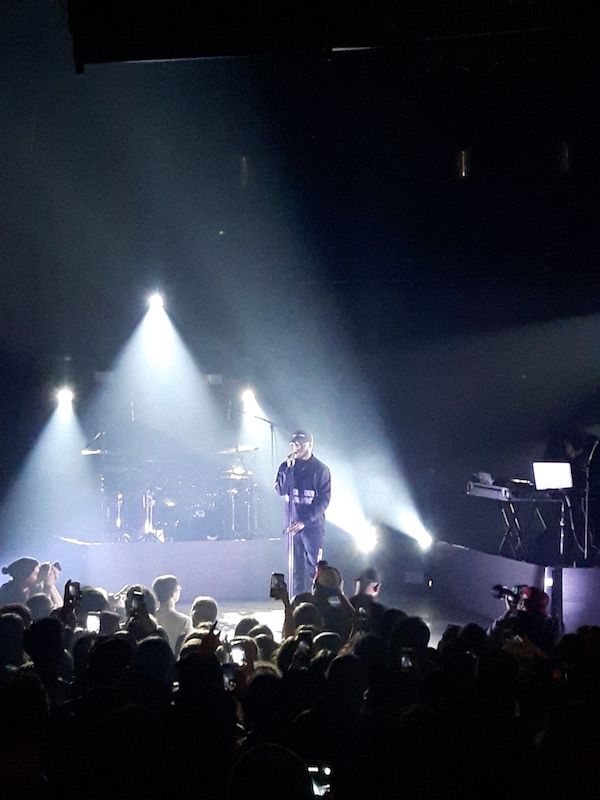 Hundreds of fans filed into Corona Theatre, on Wednesday November 15, to welcome Sabrina Claudio for her first Montreal visit and to welcome back 6LACK since his last appearance at Osheaga this summer. Half-Cuban, half-Puerto Rican, Miami native Sabrina Claudio was the opening act for the night. Only 21 years old and Sabrina Claudio’s lyrics are wise beyond her years. Even though she’s never been in love, she sings about it a lot. In an interview with Ebro Darden of Beats 1, Sabrina Claudio admitted that she’s a great storyteller. Most of her songs are based on situations that her friends and family have experienced and shared with her. Ever wondered who exactly was behind your favourite show on CJLO? CJLO 1690 AM presents DJ Spotlight, a brand new series aiming to connect the station's DJs to the public. All the DJs answer the same fixed questions—meaning it's up to them to make their answers worth your while. 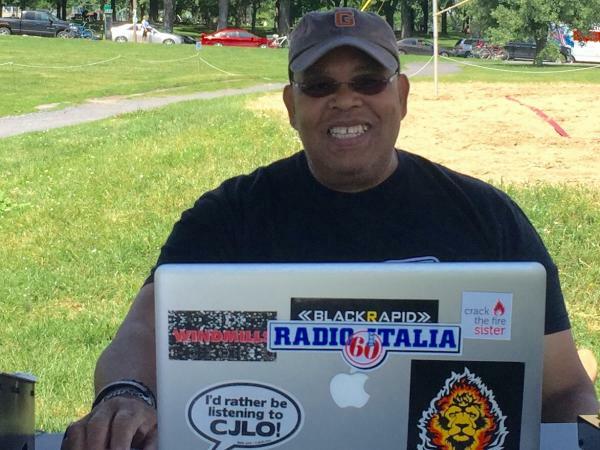 This week, we introduce you Gordon Weekes, host of Anatomy of Caribbean Music and World Beat News.